Whenever we see brown and blue together, what do you recall? The mix of warm brown and cool blue feels natural – think earth and sky. Two simple words that seem so much, especially in the art and design industry. We believe that when these colors are not combined in the right amounts it sort of overbearing, but when they are in the right amount and in the right places, they are but special and lovely. 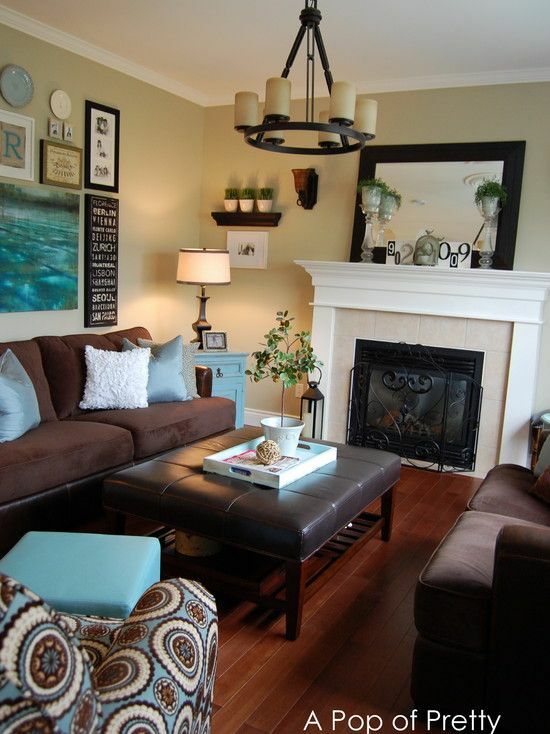 Today, we will be showing you pictures of 15 Brown And Blue Living Room Design Ideas To Try that will make you change your mind about this great combo! 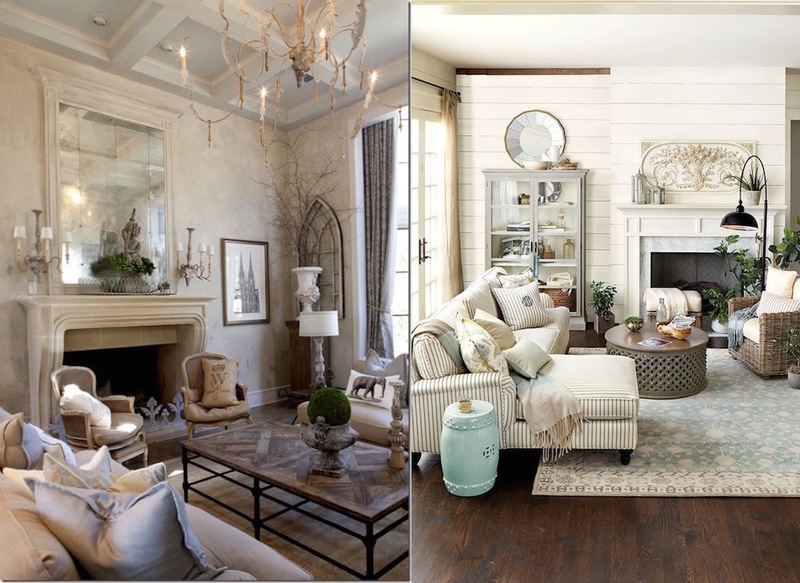 Brown, as a neutral colors pretty much mix well with any color, but when we think blue – maybe royal blue? We have second thoughts, but not in this set of photos. We can say one thing is definite: a rich royal blue and a dark chocolate are especially current. Let’s take a closer at the photos we have below.